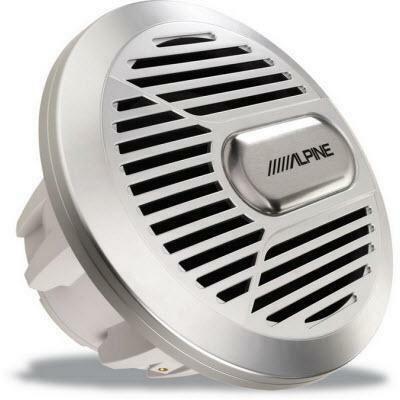 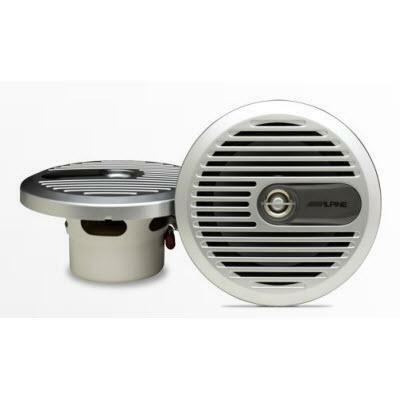 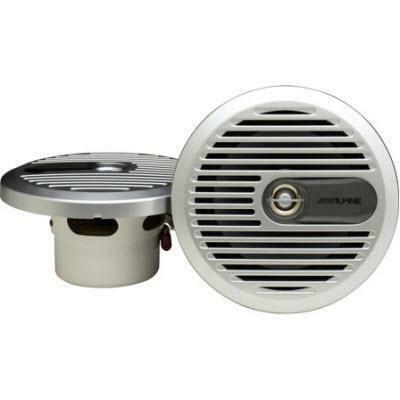 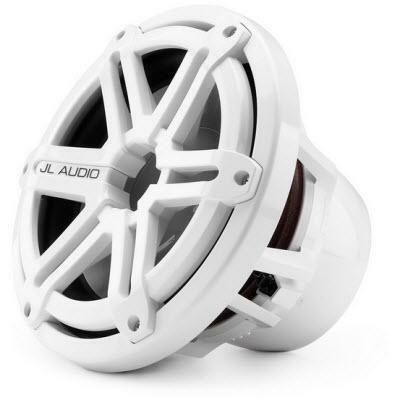 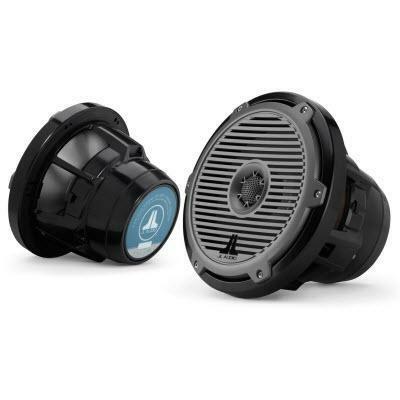 The Alpine SPS-M600 6.5-inch 2-way coaxial speaker is specifically designed for both fresh and saltwater boats. 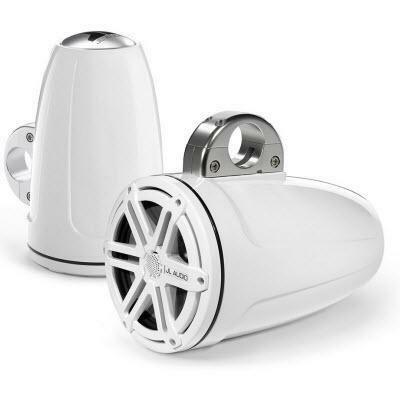 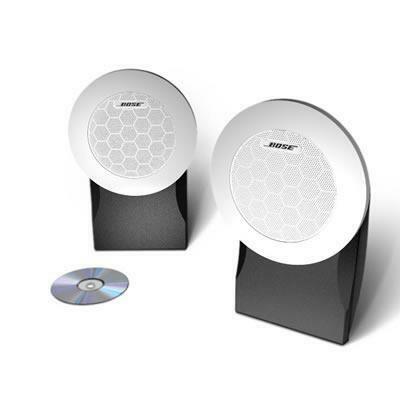 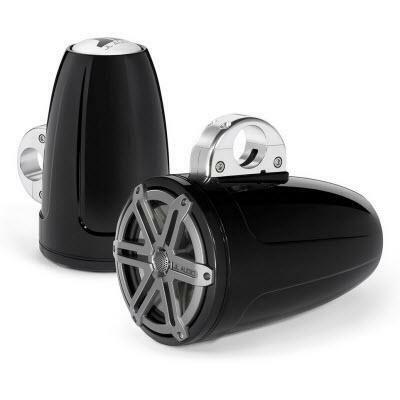 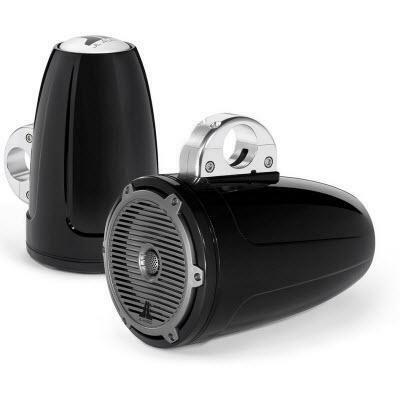 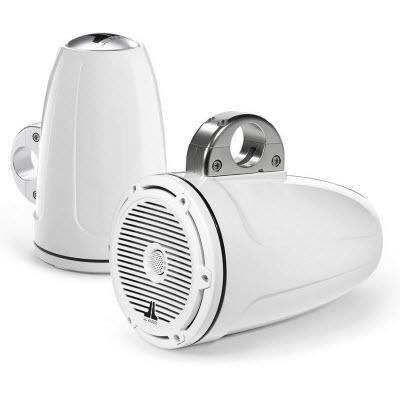 Equipped for high power handling, this speaker is ready to pump your music as you set sail. 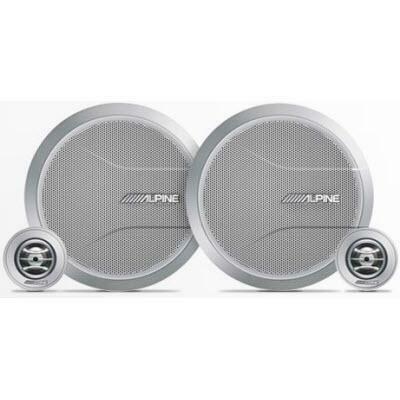 The Alpine SWR-M100 10-inch marine subwoofer perfectly rounds up the Alpine Marine System delivering a wide and powerful bass experience everywhere on the boat…and beyond!